Shell a small, tall-spired cone. Whorls flattened with shallow sutures. Operculate. 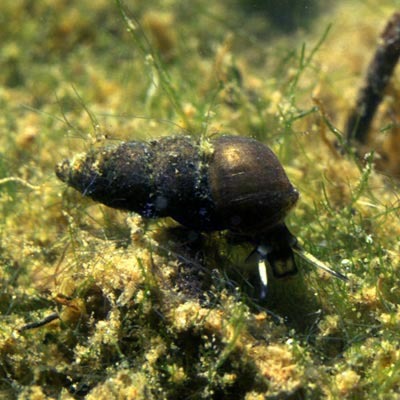 Animal usually dark with oval pale areas on the snout and pale tentacles with a black mark like an inverted cone near the tip. Very local and rare in coastal lagoons. Reported from a narrow zone on the coasts of north-west Europe, from western Denmark, around the British Isles to Guernsey. Distribution type: Oceanic Temperate (71). There are reliable records for only three Irish sites: Kilronan, Inishmore, Aran Islands, Galway (Tattersfield, 1991)); Leam Lough, the Mullet, West Mayo (pers. comm. of J. Nunn); and Ann's Point, Strangford Lough, Down. It has been claimed for two other sites, Ballykeel on Islandmagee, Larne Lough, Co. Antrim (UM Coll: accession numbers Mn 806, 810, 814), and near Glynn, also on Larne Lough (Ross, 1984). The determinations were based on shell morphology and have not been verified as no live material of this species has been found at these sites in recent decades. The shells of H. acuta neglecta and Ventrosia ventrosa from Irish waters are quite variable with some overlap in morphology and it is usually advisable to examine live animals. Hydrobia acuta neglecta could not be found between 2008 and 2010 at the Ann's Point locality on Strangford Lough after alterations to the sea wall ca. 2006 led to substantial freshening of the lagoon waters there. The National Trust took restorative action in 2009 by lowering the sea wall in two places and by August 2010, H. acuta neglecta had re-appeared in numbers. The virtual absence of live specimens during the three or four years when salinity was very low, combined with the sudden re-appearance of the species in some abundance after the salinity was raised, remains unexplained. Where did the colony go or how did it exist for four years of adverse conditions? Some authors (Bank et al., 2007) regard this as a good species Hydrobia neglecta (Muus 1963) rather than a subspecies of H. acuta. Giusti et al. 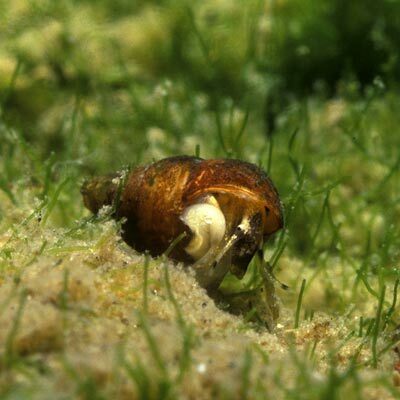 (1995) suggested that H. neglecta might in fact be synonymous with the Mediterranean Hydrobia acuta (Draparnaud). This was investigated by Hoeksema (1998) who declared a colony in northern France to be referable to acuta. The extensive genetic analysis by Wilke et al. 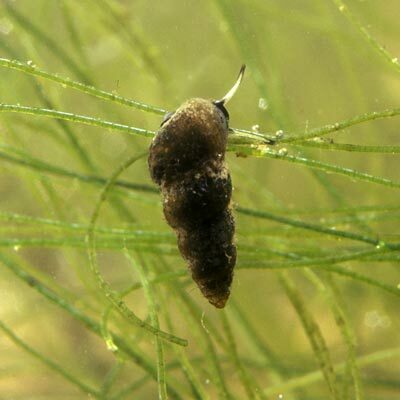 (2000) of west European hydrobiids concluded that north-west European populations were not specifically distinct from the Mediterranean Hydrobia acuta and designated them subspecies neglecta Muus. Anderson, R., (2016). 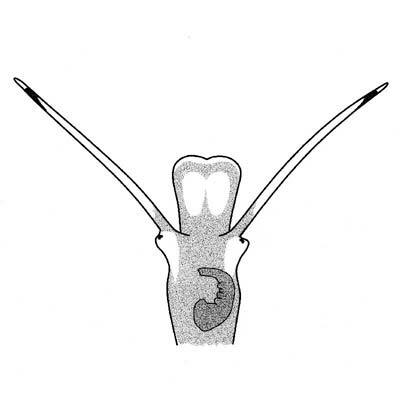 Hydrobia acuta neglecta Muus 1963. [In] MolluscIreland.